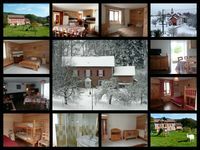 Property 29: for a weekend and more with family or group. 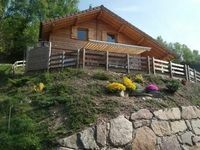 Property 47: Gérardmer beautiful chalet 6 people near lake and downtown with wi-fi. Property 50: Wee place, tranquility assured and ensured resourcing !!! !